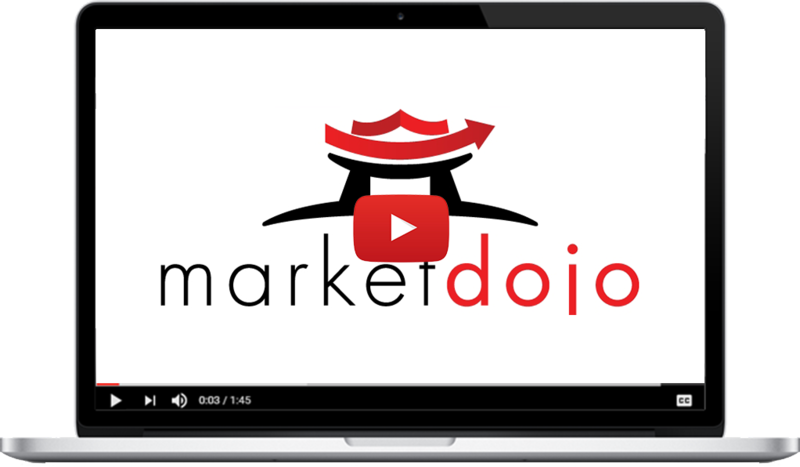 Market Dojo offers fully on-demand licences that allow a user to run unlimited sourcing events for £500. 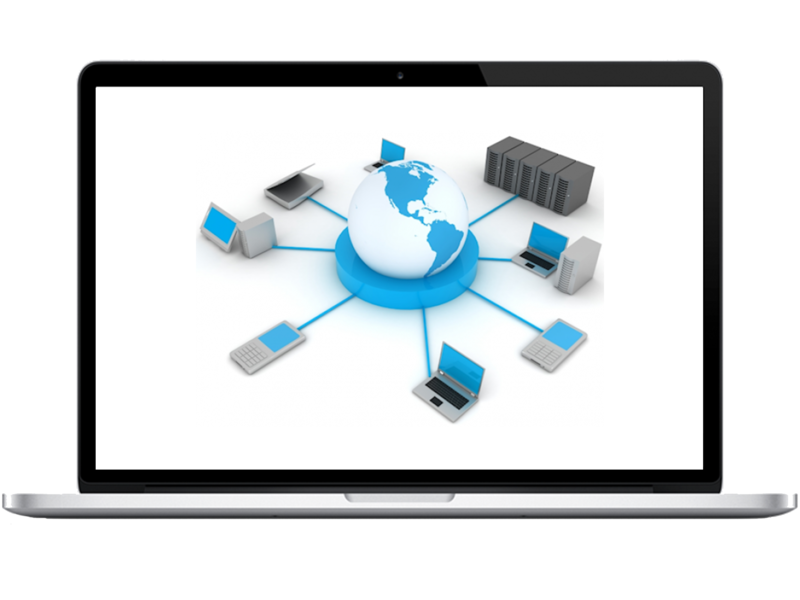 We have a vast deal of experience in running IT Hardware tenders and we can offer advice on your tender. 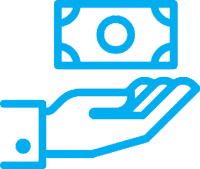 WHY RUN AN IT HARDWARE TENDER WITH US? This category can become complex depending on the organisation’s expectations. Sometimes a company will want to stick with a particular brand and this will limit your negotiation opportunities to the consolidation of purchasing rather than a competitive Event. Working out your annual requirement can also be difficult depending on your hardware refresh rate. However, if you want to find savings and are willing to look at other brands then the opportunities are there. The specification should be collated carefully with your IT department to ensure all suppliers will bid like-for-like. 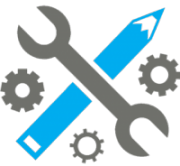 Also make sure you tie off the service level requirements and any bundled software. Generally the best practice here is to have sufficient value to perk the interest of the large OEMs, preferably around £250k +. However, if you do not have this size spend, then many distributors would be interested but of course the result will contain the margins of a third party. Be warned though that the large players often try to circumvent the Event by offering specifications which are hard to decipher and make it difficult to maintain an organized approach. This is why the specification definition is so important. If you are unsure of the possible solution use an RFP. The deal itself is not difficult to implement and many large OEM’s have websites which can be dedicated to your company for your procurement personnel. However, you will need to ensure that the existing hardware will continue to be maintained until it is phased out. Market Dojo offers a wide range of capabilities that help procurement professionals get the most out of their sourcing activities with easy to use and intuitive solutions. You can get started on your IT Hardware tender straight away with our ‘Pay as you Go’ plans that start at as little as £500. Designed by procurement specialists, our solutions aim to help you centralise your information and negotiate the best value for your goods and services. Whether you looking to run a simple eSourcing event or combine advanced weighted proposals with integrated procurement solutions we can help with our range of offerings and support.